Simply put, I love the ‘Now on Tap‘ feature that Google recently released on their Android M Smartphone! This Google feature actually solves a problem! It allows users to get information quickly and most importantly without leaving your app and fumbling from one app to the next. “It helps you get things done as few steps as possible…We want to proactively bring you answers” Chennapragada said. The Tap and Hold button can assist you in the moment by utilizing Google Knowledge Graph. Even without using the voice feature, ‘Google Now on Tap’ contextually scans what is on the screen and automatically searches for keywords and provides results so you don’t have to fumble around going from one app to the next. 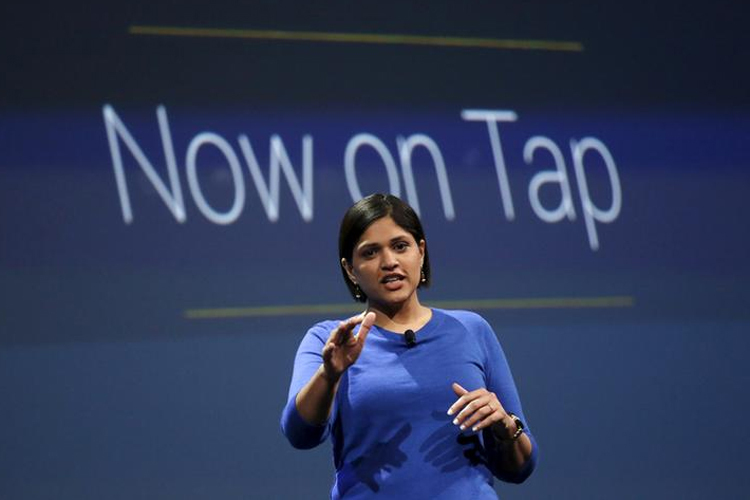 In conclusion, Google Now on Tap Makes App Search Optimization More Critical Than Ever!